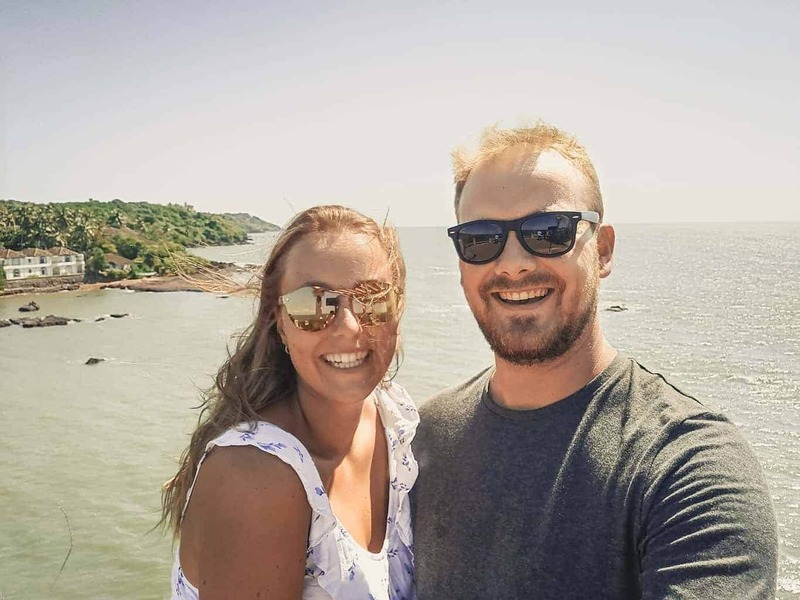 2 Belgian travelers who love to explore the world. Together. Not just the 2 of us, but we'd love to share our adventures with you, too.